This was the BEST field trip!! Thank you for having us. We had a fabulous time today!!! See y’all next year! I will for sure ask! That looks fun! Will you be offering a homeschool day? Brook Street please can we go? Heather Hoffman Taylor Jessica Benish Brown please! 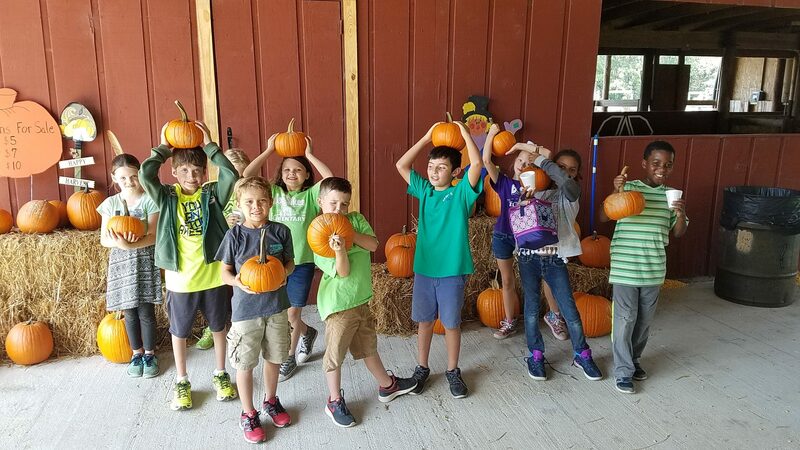 Farmday 2018 will be held Saturday, November 3. If you plan to eat with us PLEASE remember to bring a covered dish (disposable) to ensure everyone gets enough. Pulled pork will be provided. Entry is FREE as always. Activities will run from 11-dark. PLEASE, DO NOT bring your pets!!! There are plenty of animals already here. If you would like to volunteer please email babuckelew@cox.net with your specific area of interest. Vicki Simon Burgess is this what we went to last year? Colby Wells we should definitely take the girls. If you enjoyed the art bus Farm Day you will enjoy it weekly in dfs. Kid art and sip and paint! Follow Uniquelyclever for updates and weekly themes! Rasheed Goodwyn let's go with the kiddos! That’s great news that you and your family did well... and the critters too!! I am so glad to hear you are all ok. So glad yall and the animals are ok.
We went through that last year in PR. It was a catastrophe. Im glad that you and your family are fine. Josh, so glad you is not an aquarium now. This was the absolute best field trip ever. Lewis school had a blast! Thank you! Marcia Mock Parker let's plan a Friday. I am available that day to help drive! Will you offer a homeschool day? Oh I would love the female but a little far at this time. Do you have any more for sale? Sean Miller. Are these still available? Kelli Sanders Kelli Hicks Howard.... can I have a classroom pet? Thanks again for Hoppin in!! Copyright © 2019 Rocking B-A-B Ranch All Rights Reserved.